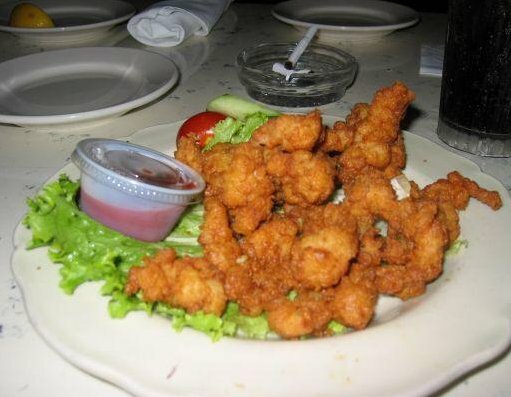 Typical dish in Miami, fried crocodile! 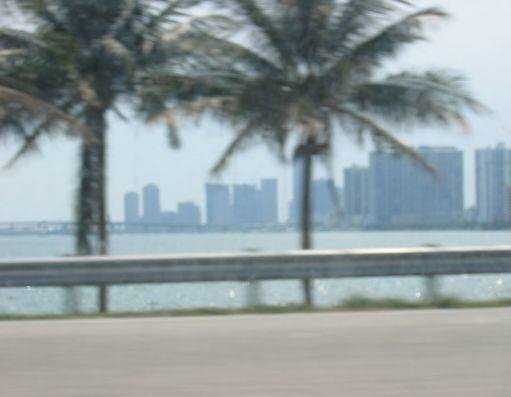 Palm trees in Miami alongside the road. 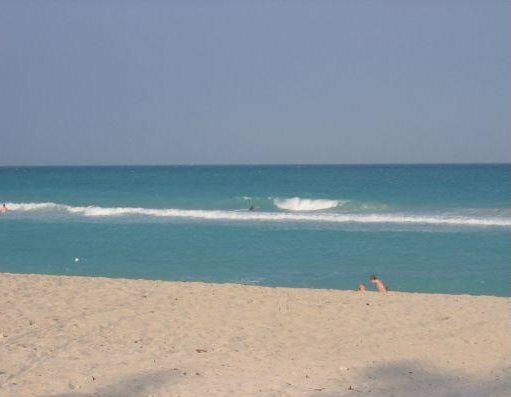 Photos of the beach in Miami.